Singer Roy Kim, who has been booked for distributing illegal content via group chatroom, has made it to the headlines on Georgetown University's newspaper. On April 11, The Hoya published an article titled, 'GU Student Implicated in Korean Sexual Misconduct Scandal Involving Multiple K-Pop Stars'. 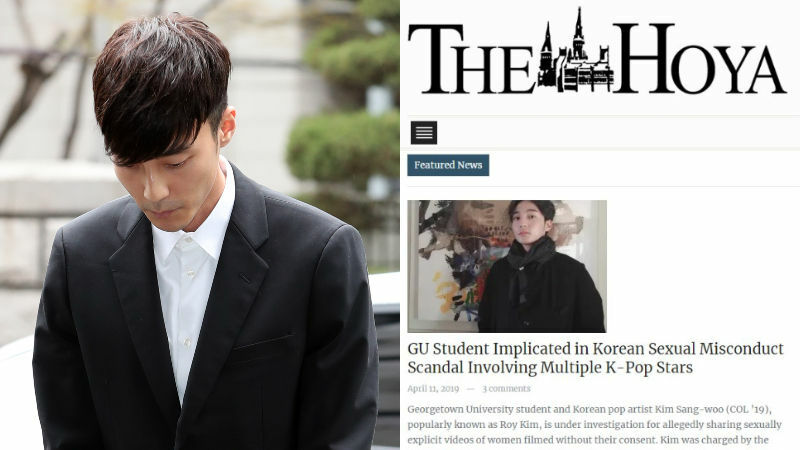 The article highlighted the fact that Roy Kim (Kim Sang-woo)'s case is not outlined in the Georgetown Code of Student Conduct, but it does recognize sexual harassment and cyberbulling as significant infractions. Director of the Student Advocacy Office Grant Olson told The Hoya, "The second you sign to become a Georgetown student, the code of conduct follows you everywhere," meaning that although it is unknown whether Roy Kim sent illicit photographs while at Georgetown, the location does not matter as long as he is affiliated with the university.  The newspaper also informed that other students are calling on the university to take a stance, starting a petition to suspend Roy Kim until he is formally charged and expel him if he is convicted. Meanwhile, it was previously revealed that the university will be conducting its own investigation on Roy Kim.